Take a study break at Stonestown! We have an appetizing array of quick eats and delicious treats that are perfect for on-the-go students. Gram Café & Pancakes is officially open! Stop by for these Instagram-famous pancakes. 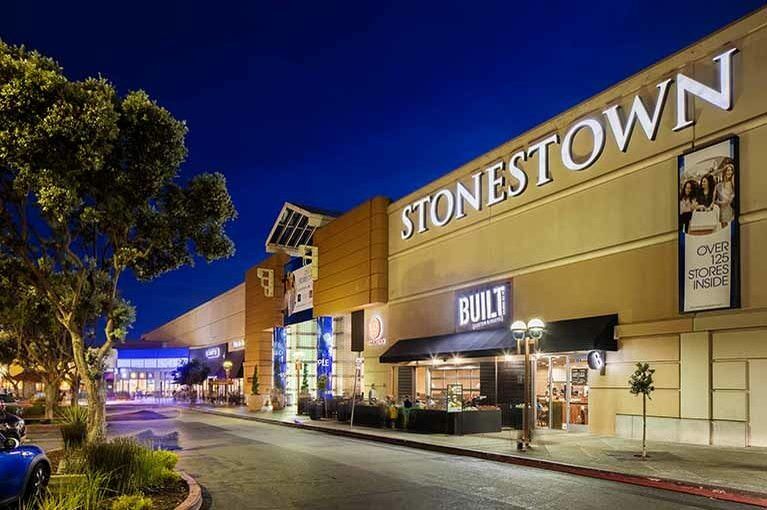 Whether you’re a city-dwelling resident or you’re just passing through, time spent in San Francisco calls for a visit to Stonestown Galleria. This premier shopping center boasts more than 100 specialty stores filled with your new favorite things. 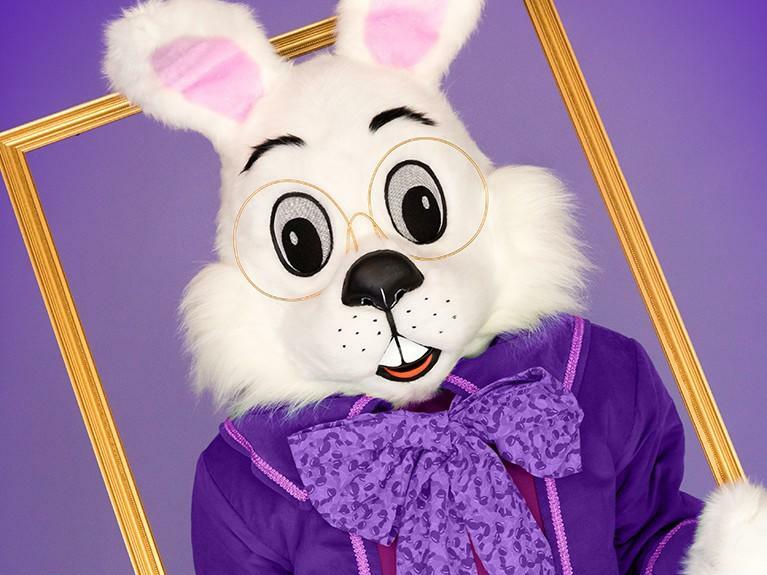 From fashion-forward customers to true outdoorsmen, there's something for everyone here.